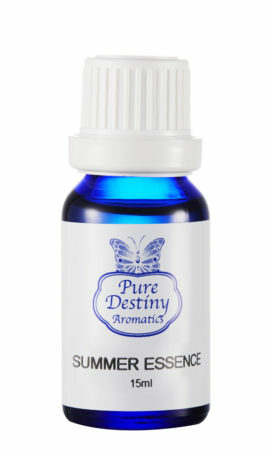 Spring Essence Essential Oil Blend is the delightful combination of lemon, orange, ylang-ylang and jasmine essential oils. Envelope yourself in the scents of a warm, fragrant Spring garden anytime of year. 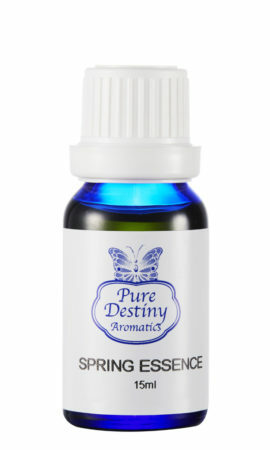 Our Spring Essence Essential Oil Blend is perfect to uplift your spirits & open your heart on a gloomy day! 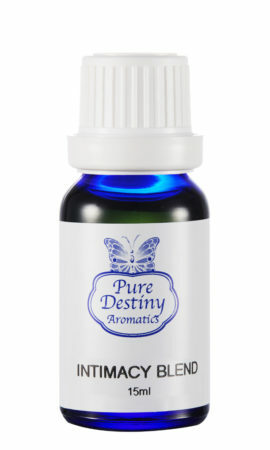 Pure Destiny's Relaxing Essential Oil Blend, imparts a feeling of calm that allows one to let go of the stress and irritation of life by blending together lavender, bergamot and ylang-ylang essential oils. The oils in the Relaxing Essential Oil Blend are reputed as being some of the best for promoting a peaceful & relaxed state. 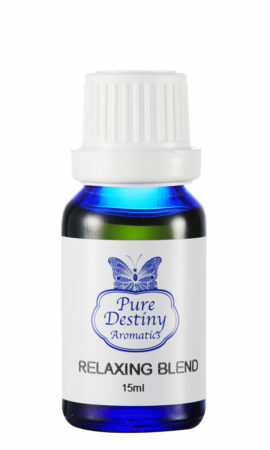 Our Intimacy Essential Oil Blend is a gently and loving way to promote self love, sexuality and passionate energy.